Dr. Dana Conway received a B.S. in Chemistry from Indiana State University before graduating from Indiana University School of Optometry in Bloomington, Indiana. 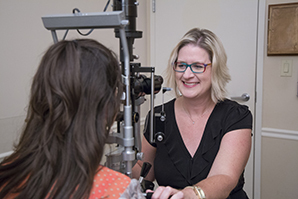 Dr. Conway joined the Eye Associates team in 2014 and loves to practice primary care optometry. 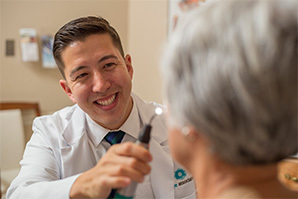 This includes prescribing glasses and contacts, treating ocular disease, and managing cataract patients before and after surgery. 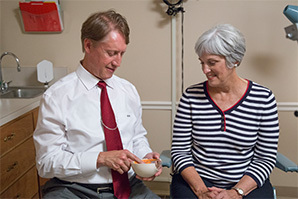 Dr. Conway also helps patients decide if they are a candidate for refractive surgery such as LASIK. 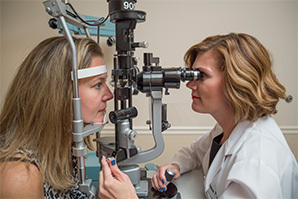 Dr. Conway is a member of the Indiana optometric Association and the American optometric Association. 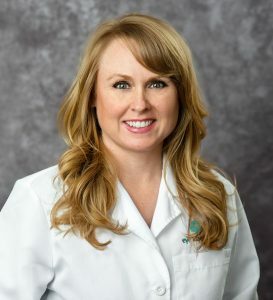 When she is not seeing patients, she is busy spending time with her husband and four children.